The King Street Seisiún is back! The King Street Seisiún should happen in the summer! 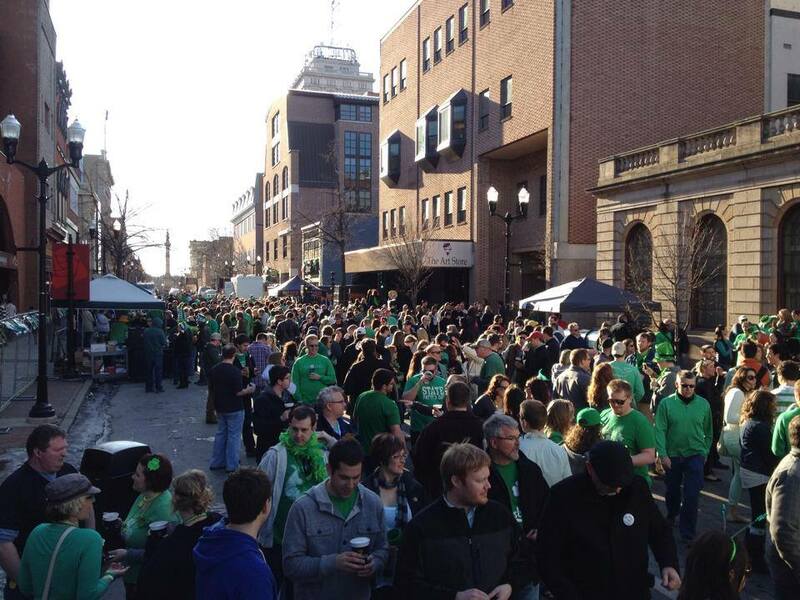 And so, we’re happy to announce that Downtown Lancaster’s premier all-things-Irish block party will make its summertime debut on Sunday, July 31 from 11am–7pm, taking over the zero block of East King Street from Penn Square and to North Duke Street with Irish food, drinks, music and more! Like any true Irish session, the King Street Seisiún will feature great live entertainment, food and – of course – beer! 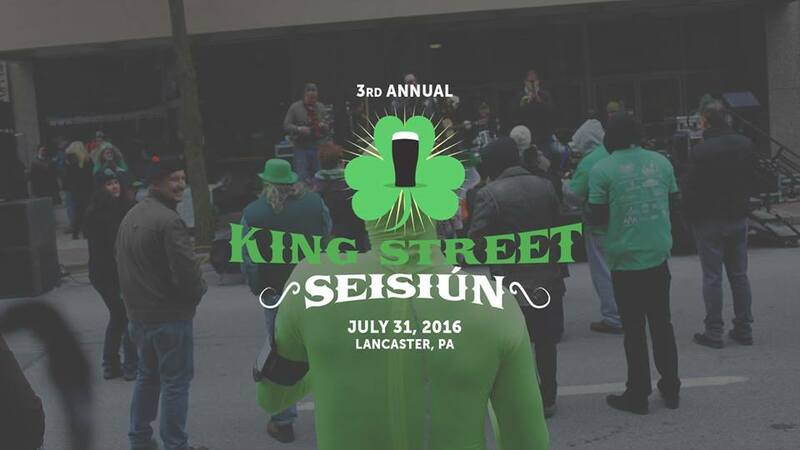 Attendees will purchase tokens to use at the King Street Seisiún as currency for your favorite Irish beer & food. You can purchase tokens at the event at designated stations. Beer – Two beer trucks will be parked tapping Irish favorites Guinness Stout, Magners Irish Cider, Smithwick’s Irish Red Ale, Harp Lager and more!. Food – Annie Bailey’s and Tellus360 will serve a variety of Irish dishes, including shepherd’s pie and bangers and mash.